We are proud to introduce free domain registration and renewal for NGOs and NPOs in South Africa. Initially, our services and web development packages were geared towards small businesses who require an introduction to the world of opportunities that the internet has to offer. Later in the the process we realized that there are a lot of organizations out the doing a lot of good services and community development for free and we thought that we should do the same for them. These organizations are building our community for free and we see it fit to give them a free domain for their website so they can continue to do good for our communities even on the internet. 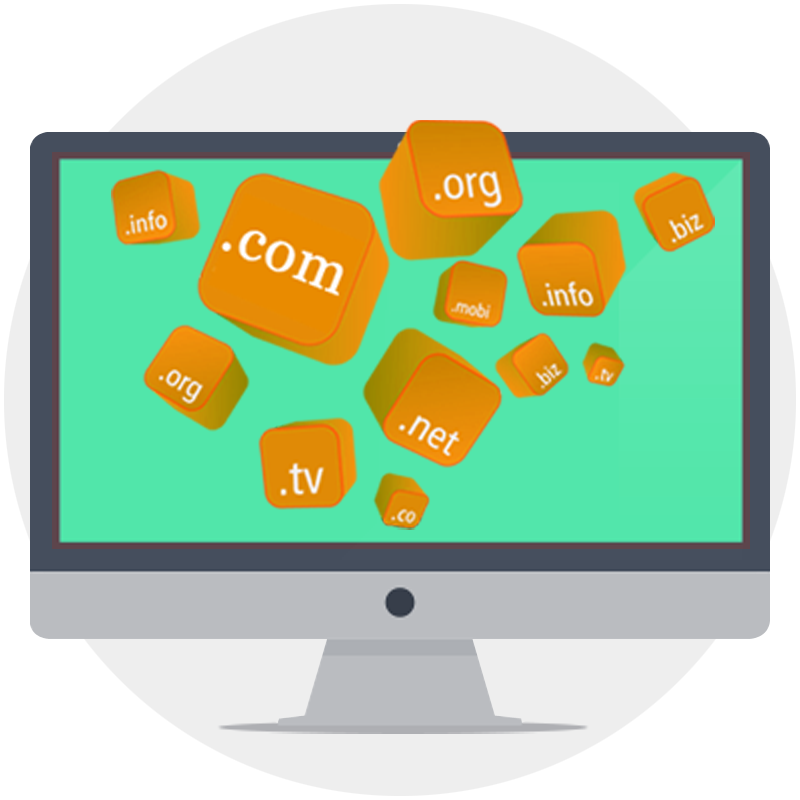 We are proud to announce that in addition to .co.za and .xyz domains, we have now introduced the new TLDs .web.za, .org.za, and .net.za to our list of free domains that can be attached to any subscription based website hosting package. If you already have a subscription and have purchased a domain with the extension .org.za, .net.za or .web.za it was charged in your previous invoice but now it is free. As a result we have deducted the charge for the domain on your invoice. From now on you will only pay the subscription for the website design and hosting, the domain will automatically renew for free every year for as long as you keep your subscription. This means your invoice has only the subscription charge due every month and no fees for the domain. If you have already paid for the domain then we will discount you the R99 for the domain and you can pay the subscription fee for the other services. The discount will be in the form of credit which will be used to pay off your invoices in the future. If you have not yet paid for the order then you can proceed to pay the remaining balance, we have already removed the charge for the domain on your invoice and the pending balance of your latest invoice which will be charged monthly. Why do we offer a free domain? Not all domains will be free, only the extensions .co.za, .org.za, .net.za, .web.za and .org.za. We are sorry to say that but some of the domains are too expensive and we cannot offer them for free. If you have questions or queries please do not hesitate to contact us on our contact page.